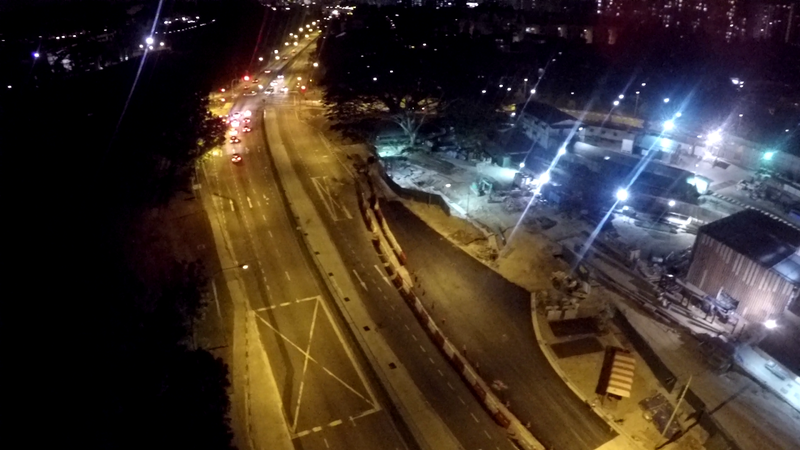 Yet another site along the Downtown Line 2 is anticipating reinstatement. 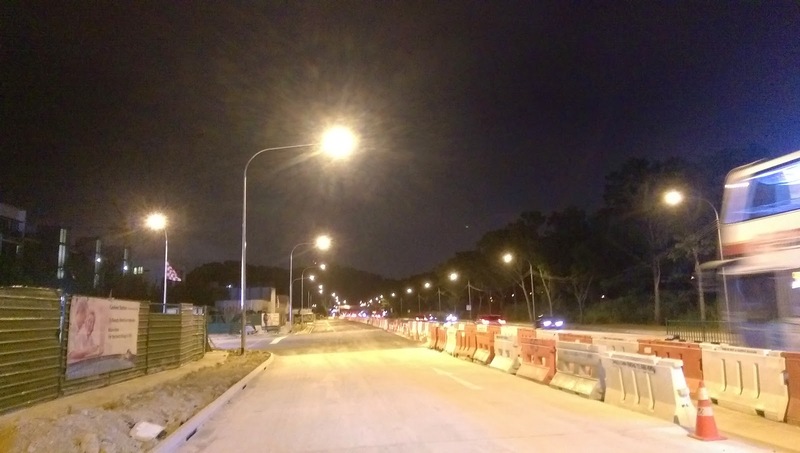 The realignment of Upper Bukit Timah Road at Cashew Station would take place on the following Sunday, March 1. 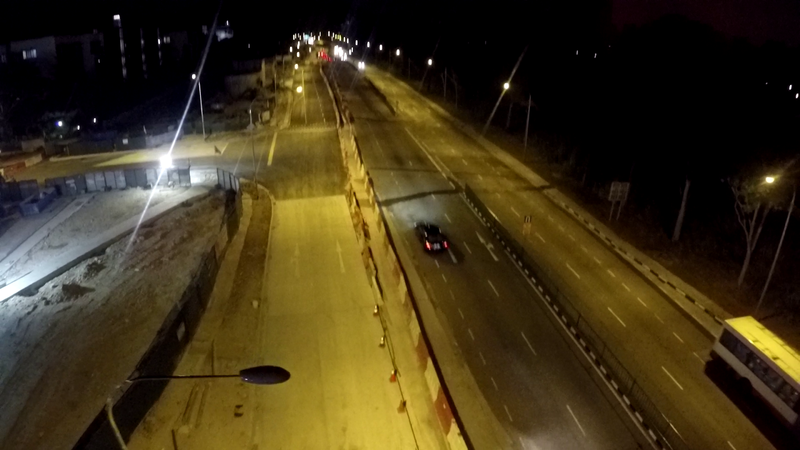 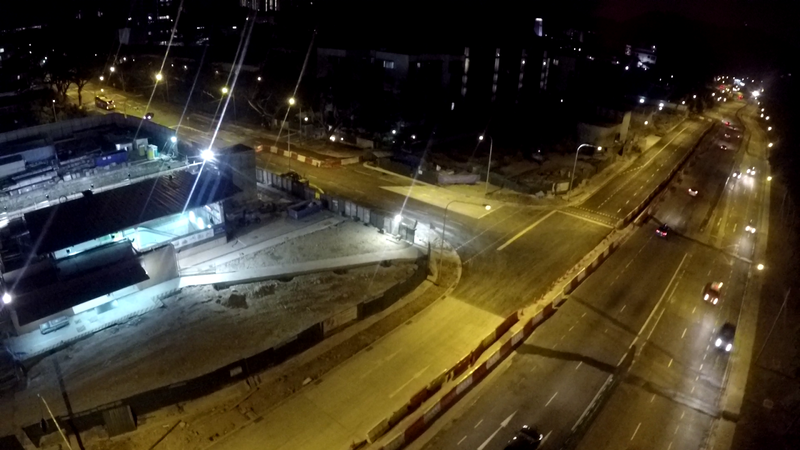 This includes the reopening of the former intersection with Cashew Road, and the bus stop along the city bound carriageway. 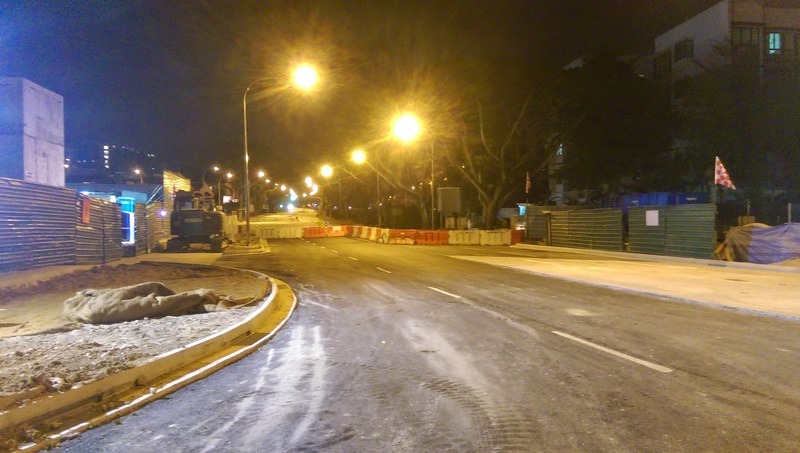 In turn, the existing diverted Cashew Road will be closed. 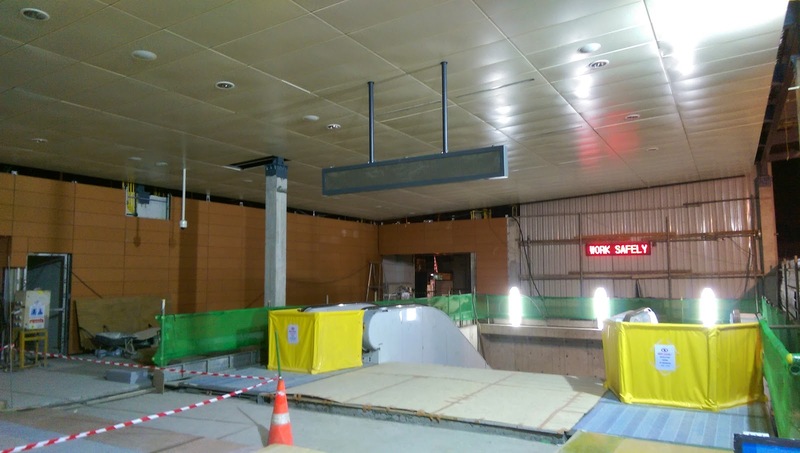 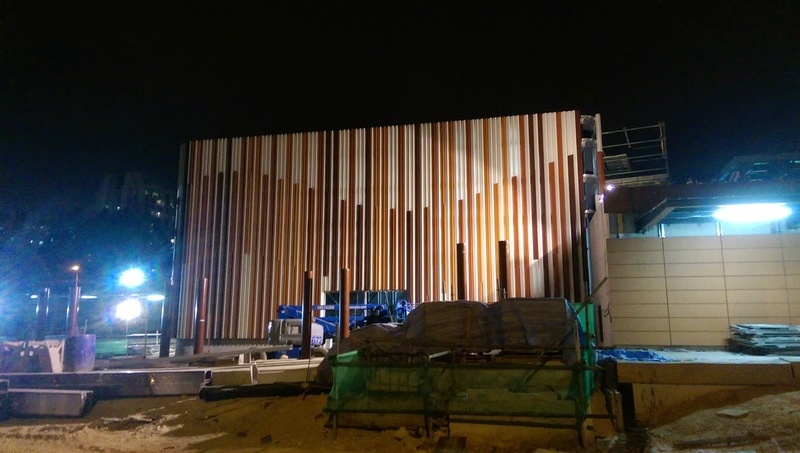 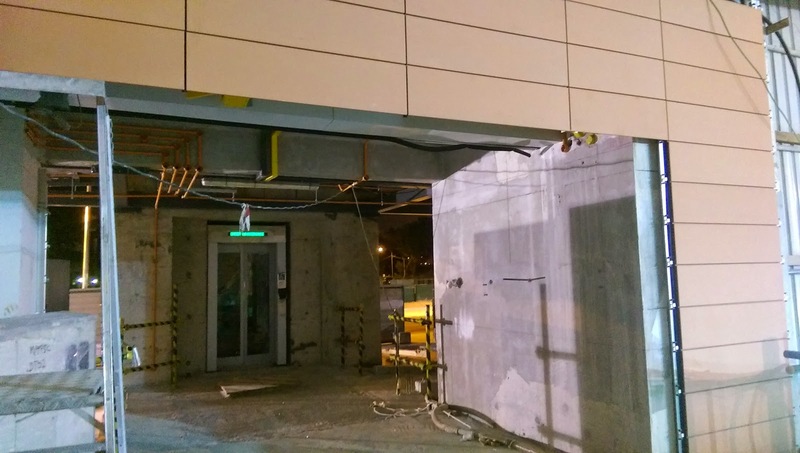 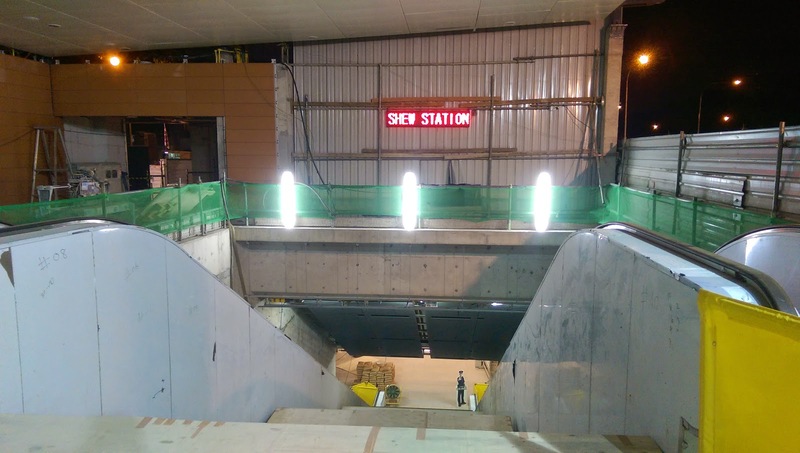 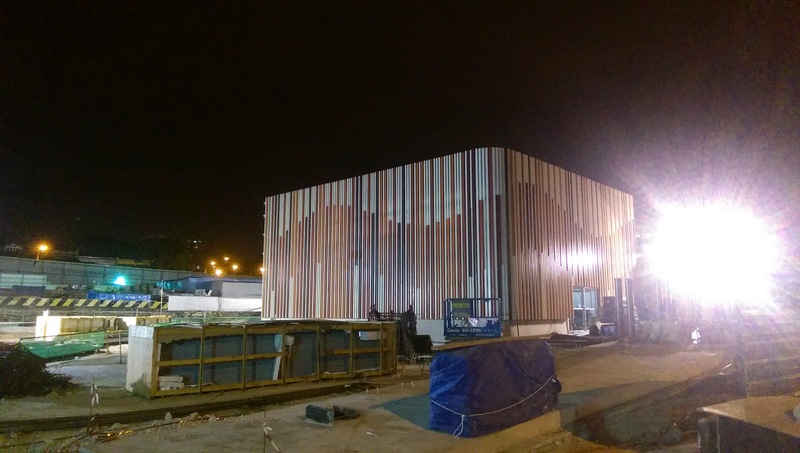 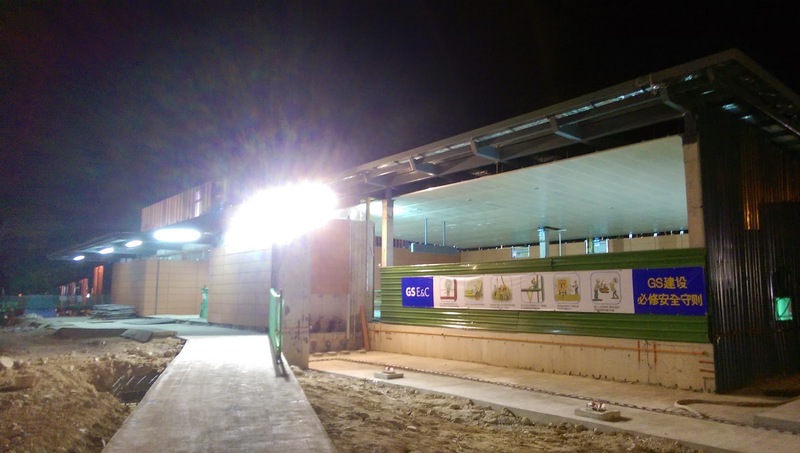 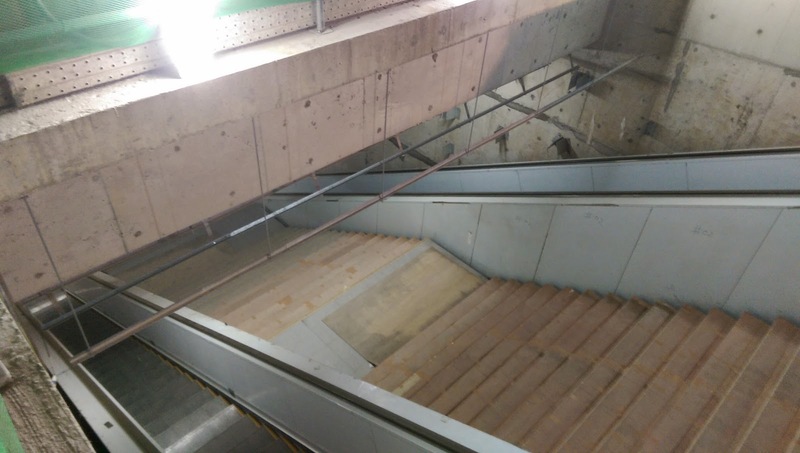 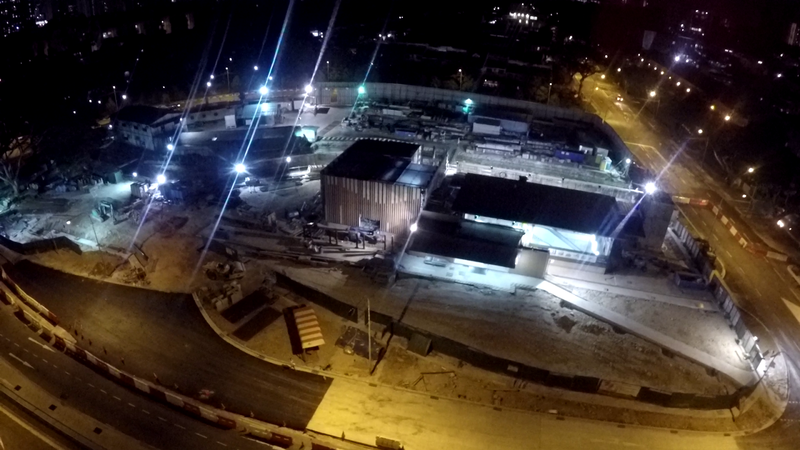 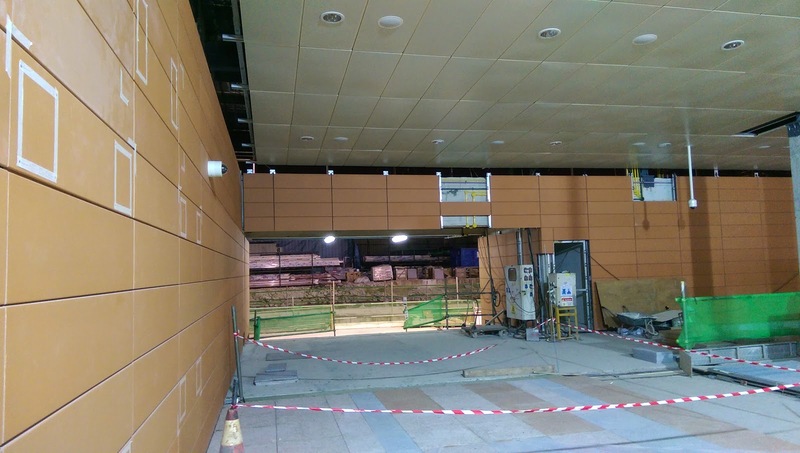 The station is currently in the midst of final architectural finishing, with mechanical & electrical components such as CCTVs and lighting already installed. 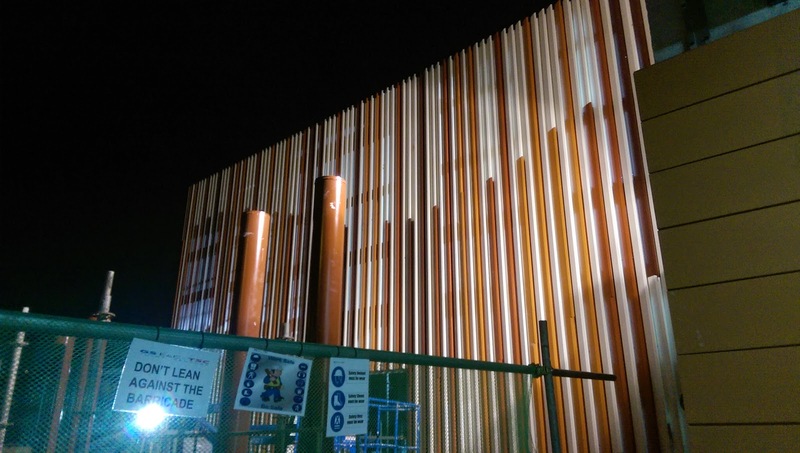 The aesthetics of the cooling tower has also deviated from the original render, with a touch of wave-like mix of the station's orange-themed livery.